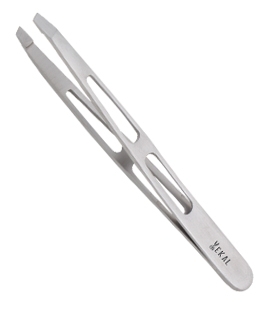 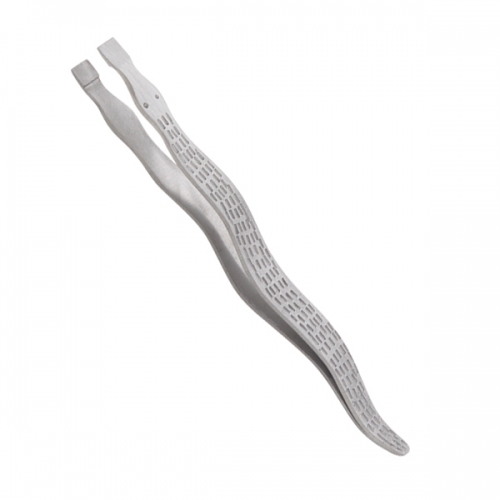 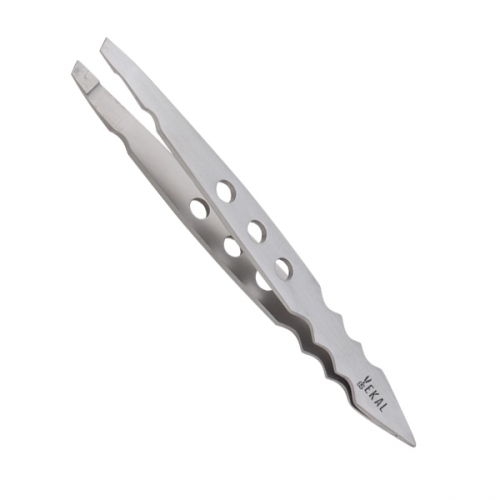 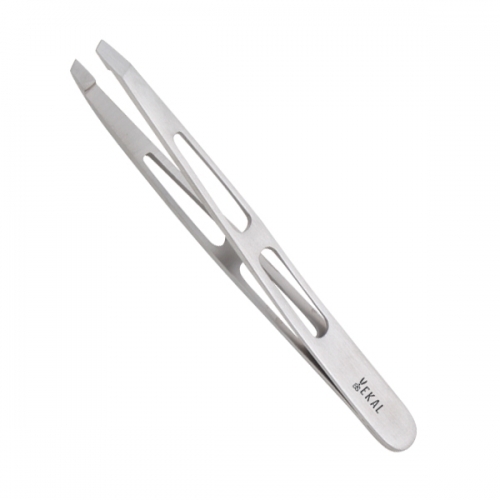 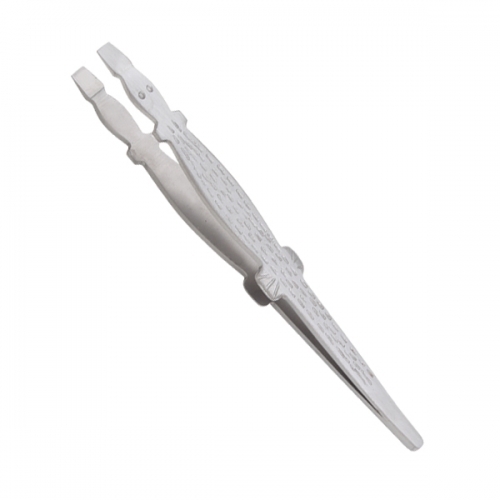 Ekal Professional present very well made General Purpose Tweezers that serves a wide range of applications, from electronics to dentistry and anatomy. 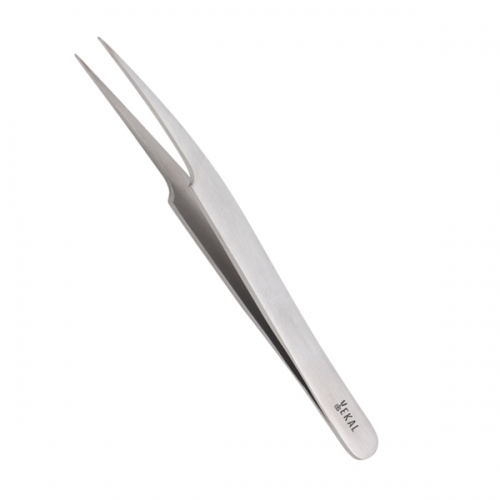 The tweezers have extremely accurate serration quality: different lengths and tip sizes, and they come either straight or curved. 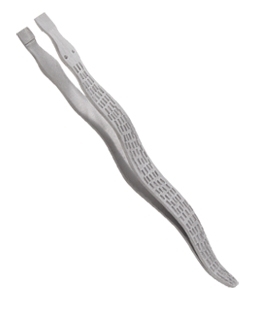 We believe in serving the best and offering superior and excellent quality. 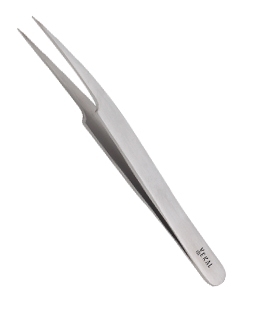 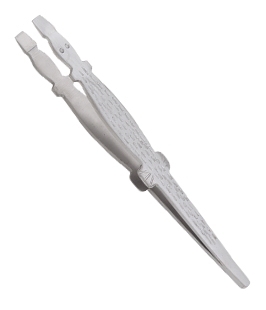 Varying from electronics to jewellery and cosmetics, we, at Ekal Professional have a multitude of specifically designed tweezers to meet demands of all kinds, whether it is the need of general purpose plastic tweezers or the imperative requirement of high precision and ultra fine tweezers.